If you’re like me and have a hard time finding the right gifts for the people you love, you must have hated it when Svpply closed down two years ago. Companies left in the wake – like Canopy and Very Goods – worked great, if not better, than the original. But today, a new contender popped up that’s trying to shake up the gift-finding game. Amazon just released Interesting Finds, and it might forever fix the endless search for the perfect gift. This new section curates a long list of the most interesting, well-designed and fun products. Obviously, every item links back to Amazon, and most of them are available for swift shipping through Prime. 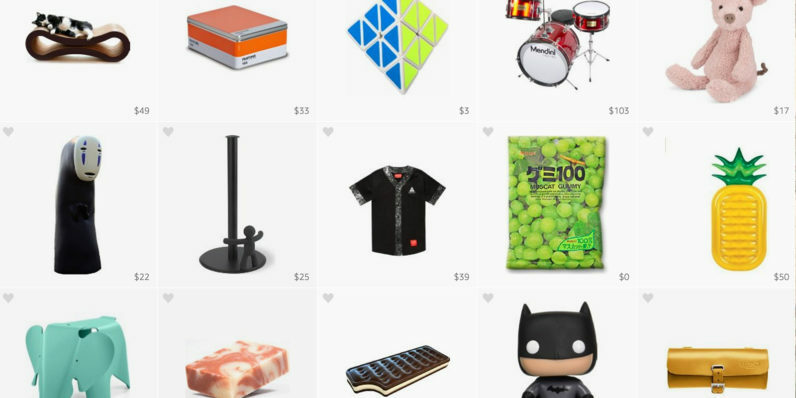 It’s never been a pleasant experience to browse Amazon’s inventory, but Interesting Finds is the cleanest way to run through items, and find something you like. And if an items piques your interest, you’ll automatically be shown related items. Now if only there was a way to ensure my wallet stayed in my pocket.